Hipster? Restaurants? Bars? Boutiques? Food trucks? Ummm, yes. Abbot Kinney Boulevard isn't the most well-known place in Los Angeles, but it darn well should be for the quality of fun you're getting here. 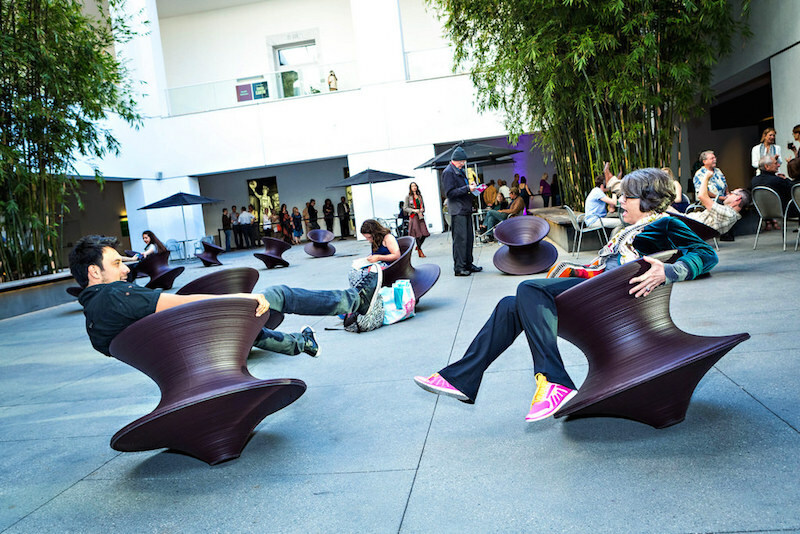 STUFF AND THINGS TO DO IN LOS ANGELES | SANTA MONICA | VENICE | ABBOT KINNEY BLVD. We're a big fan of hipster stuff here at Stuff in LA. 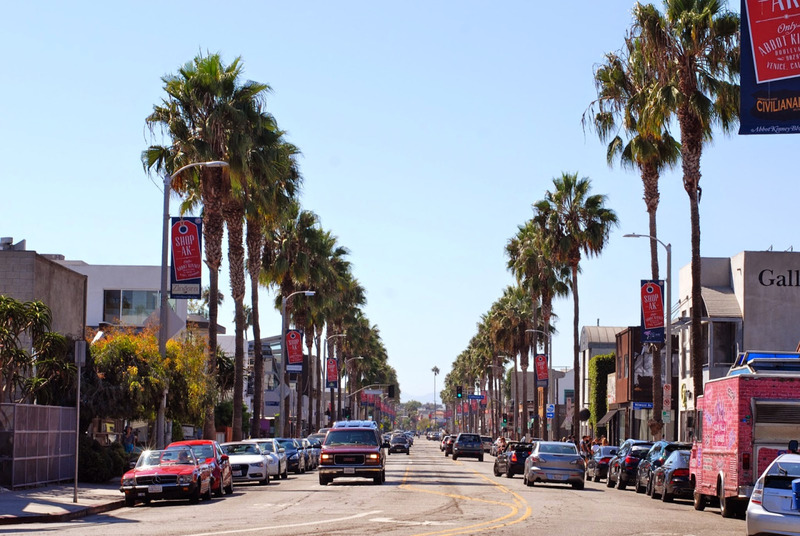 Abbot Kinney is super hipster, super modern, and super LA. It's the place to be if you're a young millennial, and yet it's also the place to be if you're not. It's that cool. You might ask, okay, Stuff in LA, what is there to do there? You're hyping it up way too much. And on and on. We mean, the pictures speak for themselves, but seriously—here you have one of the coolest and trendiest streets and areas in all of Los Angeles. It seriously is so fun to walk around here during the day (maybe before or after you visit the nearby Venice Beach), check out some cool stores and cute little boutiques, grab a meal, grab a delicious dessert, maybe even grab a drink, and take pictures in front of murals. During night, Abbot Kinney is a great place to do a little bit of bar hopping with your friends and have awesome conversations and a good time overall. It's very hip and happening here, as they say. Also, like coffee? 'Cuz Abbot Kinney Blvd. has your coffee. With great spots like Intelligicia, Blue Bottle, and Stumptown, you'll have awesome and eclectic choices of java for yourself to just chill, take in some caffeine, maybe get some studying or work in, and just overall enjoy the vibe that is Abbot Kinney. Not good enough? Make a bigger day out of it. Go visit the awesome nearby Venice Canals and really impress your company. Because that's what you do. You impress. Abbot Kinney Blvd. It's the place to be.